Better Than Yesterday: Fitness Reloaded! CHOOSE YOUR FAVOURITE JOURNEY AND MAKE A DYNAMIC START WITH OUR NEW FREE PROGRAMS THAT MATCH YOUR GOALS! Turn your comeback to everyday life into a personal renewal experience! 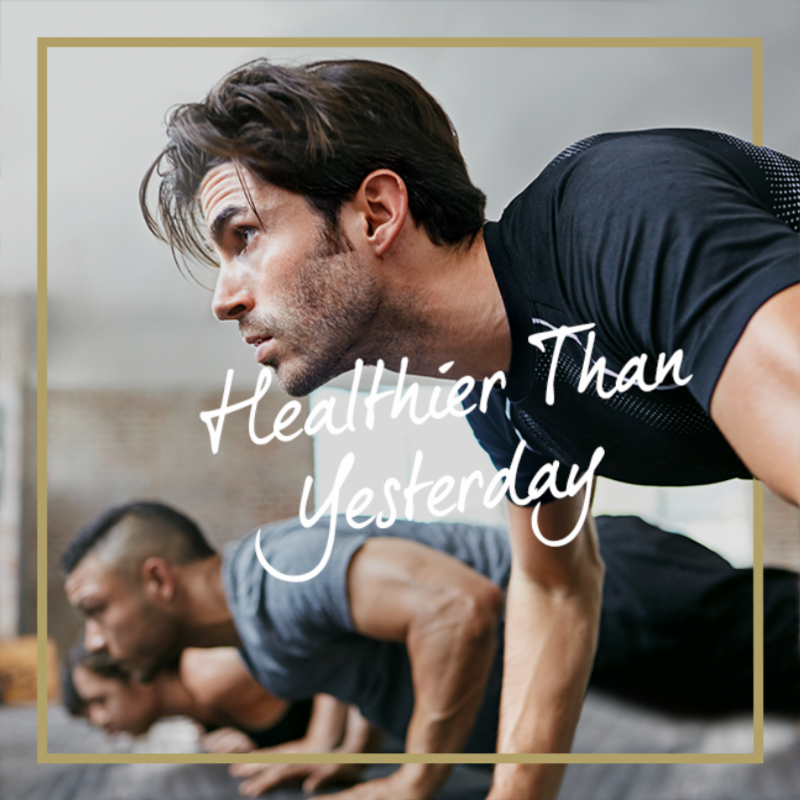 Choose the fitness journey that best suits you and enjoy the benefits of the right training for you. Try out for free our NEW FITNESS PROGRAMS and get personal guidance from our Wellness Experts. Now is the ideal time to set new fitness goals on your own terms and start the season with renewed energy! Get rid of that extra weight! Now is the best time to properly reboot your habits, in order to lose those extra pounds that lower your self-confidence. Our Personal Trainer will guide you and help you choose the right programs and trainings to achieve your goal. Fit body = Better mood! 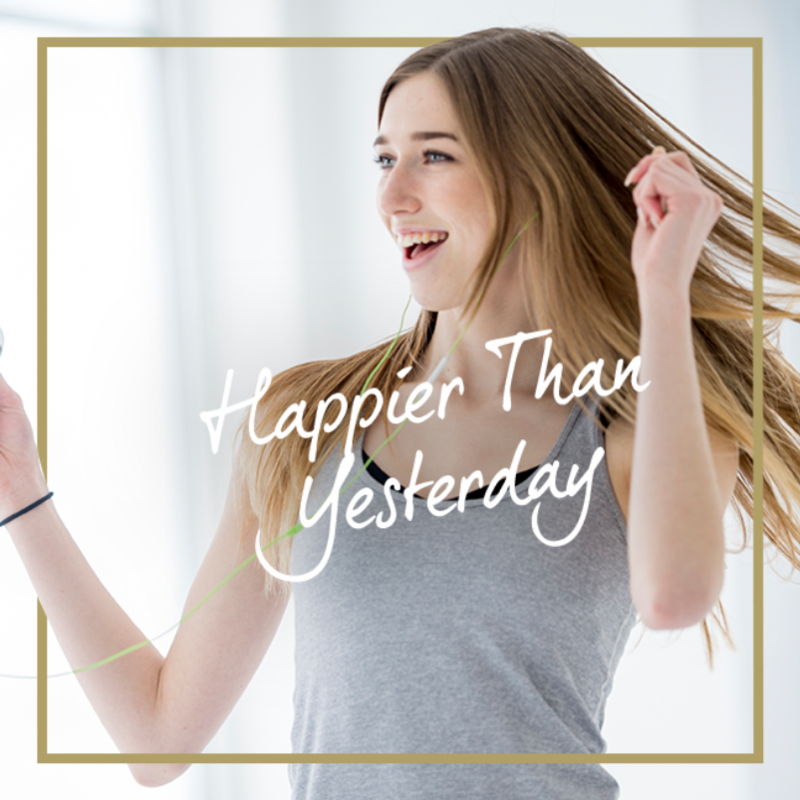 Exercise and fast body toning will definitely boost your mood and self-confidence. 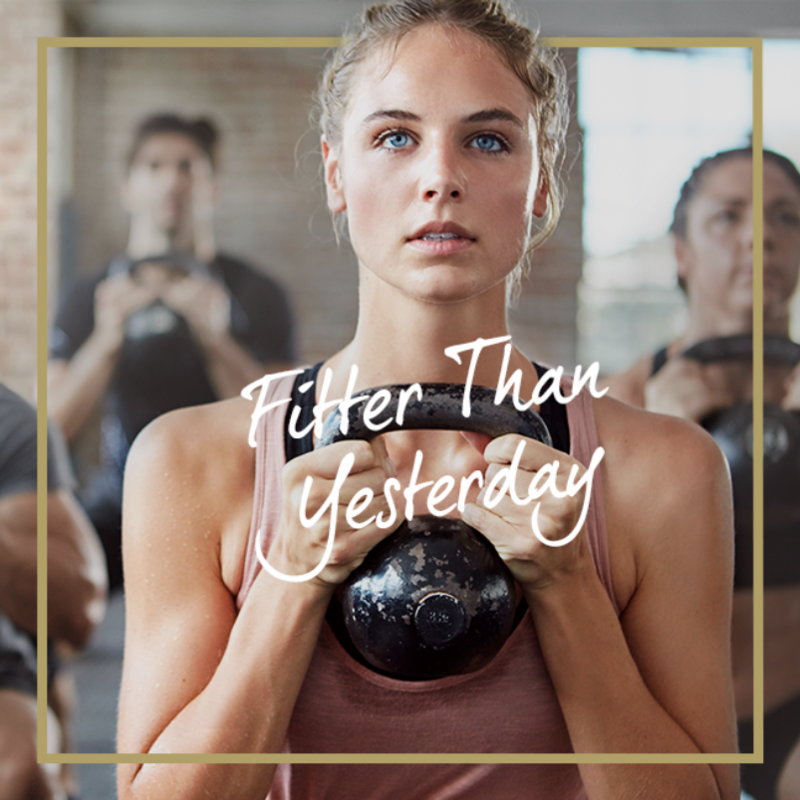 Discover the benefits of the programs that match your goals, such as Functional Xpress, our exclusive program that will tone your muscles in just 15 minutes, TRX®, MIB or Aqua Fit. Your health is above all else! Joining a fitness club is the most valuable gift you can give yourself and our tailor-made programs will prove it to you. Feel the immediate benefits of our exclusive Roller Xpress program or a personalized Swimming training and get the full experience of our amazing Cross Training class that will strengthen and tone your entire body. Have you thought of giving group training a try? Sometimes finding motivation to exercise becomes almost impossible. The group programs of this fitness journey, such as our brand new and exclusive Ballet Flow class, the holistic Flystick or a refreshing outdoor activity, such as Hiking, will literally give you a boost to get off the couch and will help you not only to stay in shape and keep your energy levels high, but also to discover that exercise can be a fun experience shared with others! 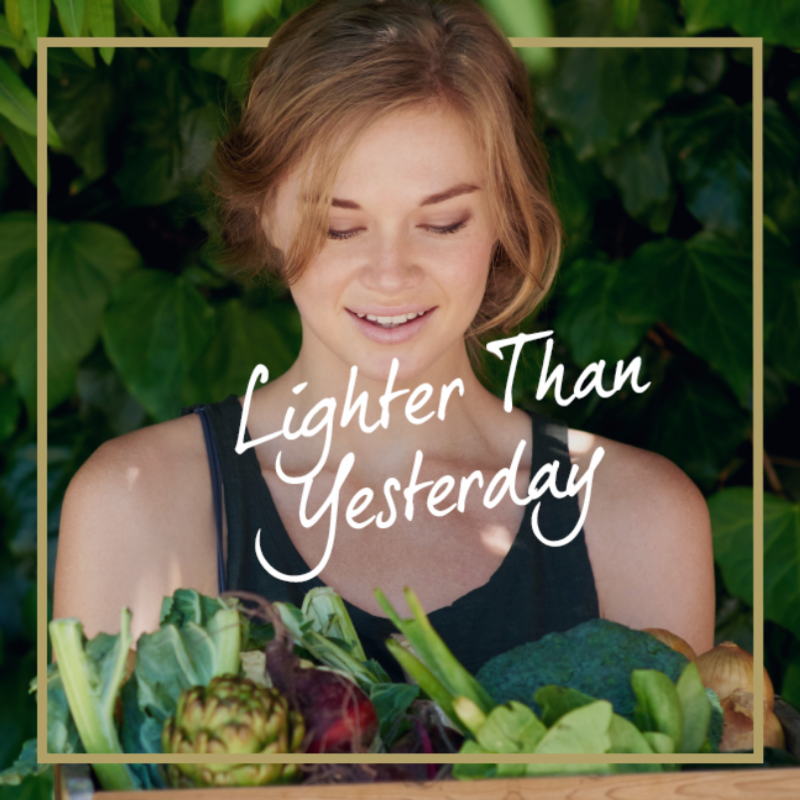 LIGHTER, YOUNGER, FITTER, HEALTHIER, HAPPIER… No matter what you choose, we are here to inspire you and give you the motivation you need to start a brand new journey towards your personal renewal, in the best possible way. Do something good for yourself today and feel better than yesterday!